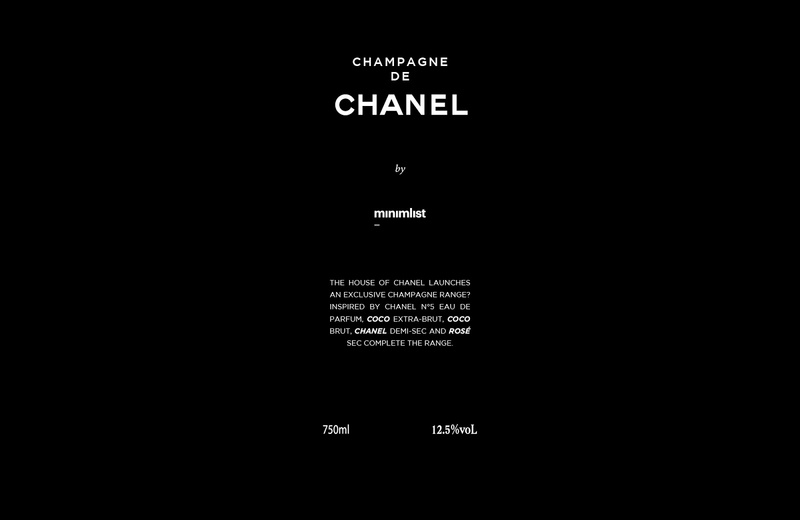 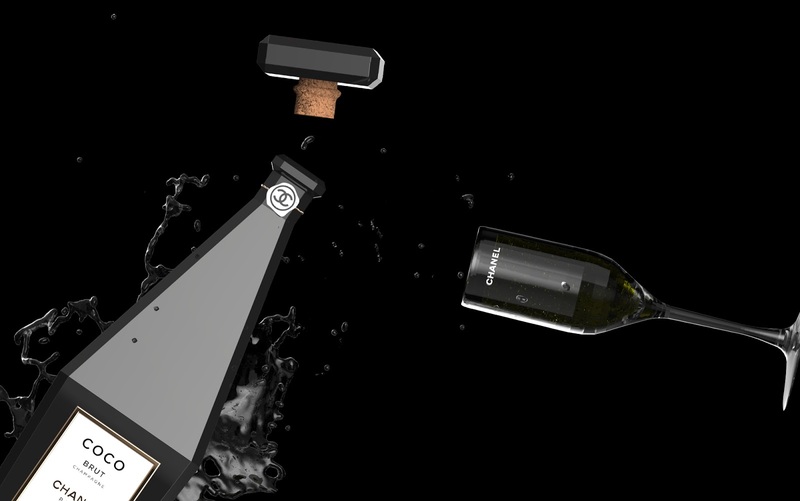 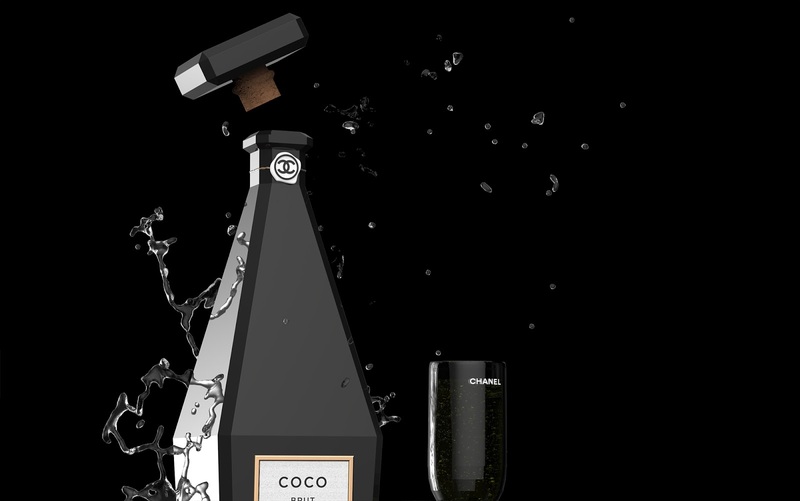 The House of Chanel launches an exclusive champagne range? 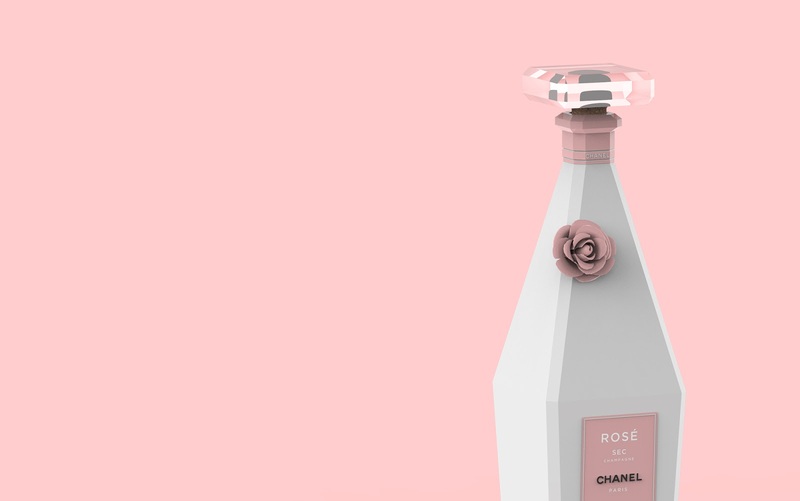 Inspired by the perfume No. 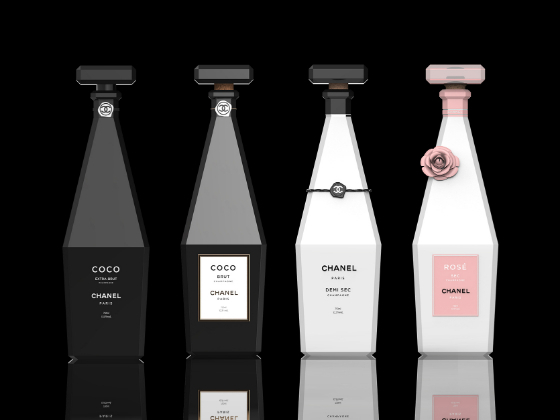 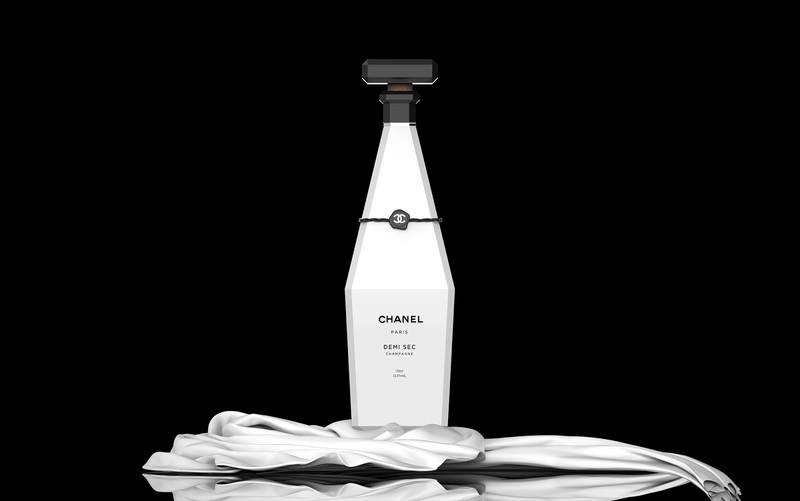 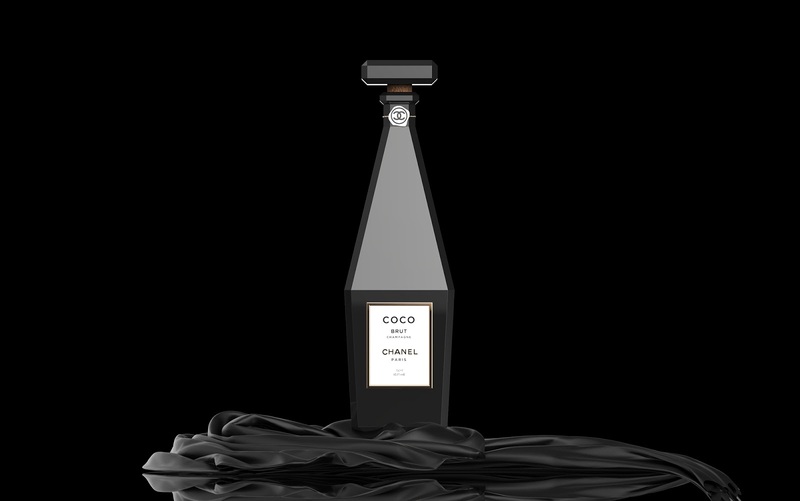 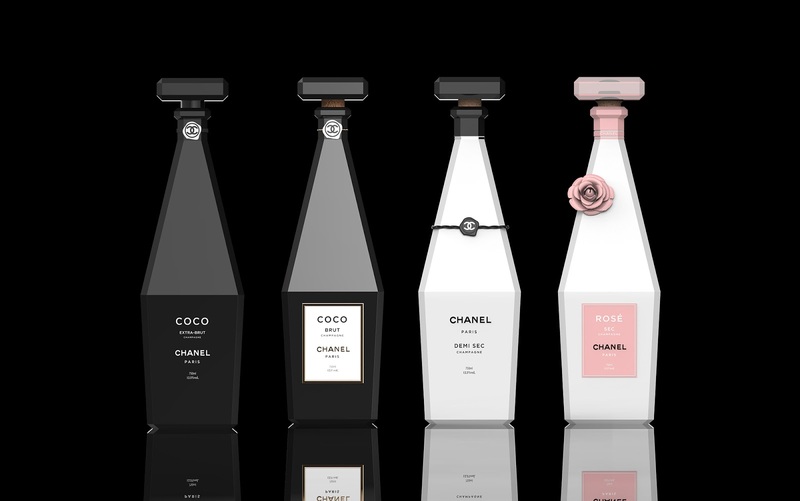 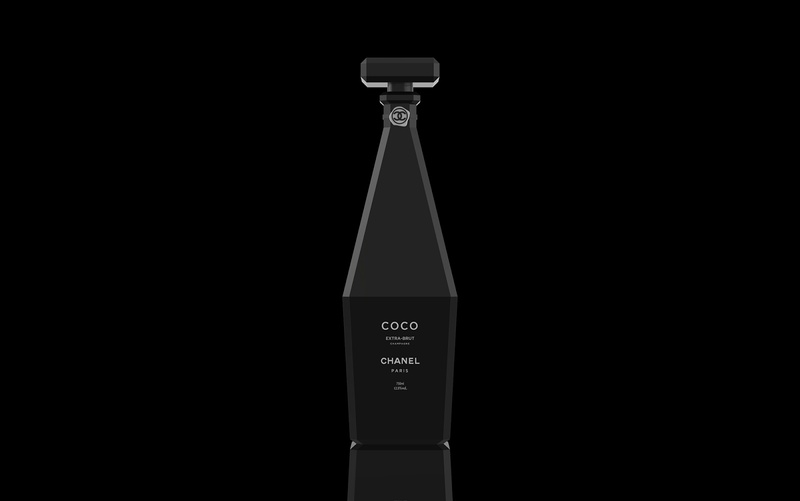 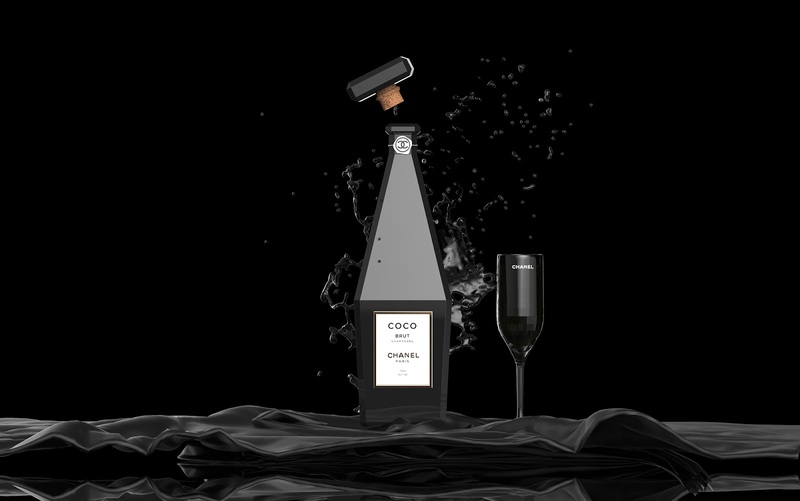 5 de Chanel, COCO Extra-brut, COCO Brut, CHANEL Demi-sec and ROSÉ Sec complete the range.